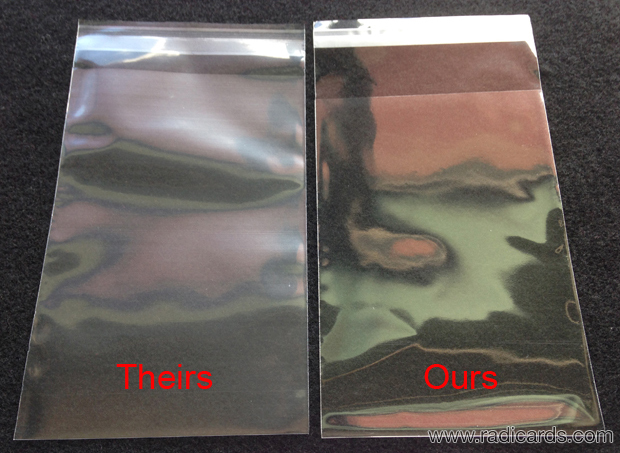 Tired of all the bunching that exists when you put your sleeve-protected BGS cards in a shoebox? Yea, me too. Now you can enjoy the look of a clean fitted sleeve even after they've been stored in a shoebox for awhile. Also too, our bags are much clearer than those other ones. Many collectors would agree that a clean appearance over time is appreciated. 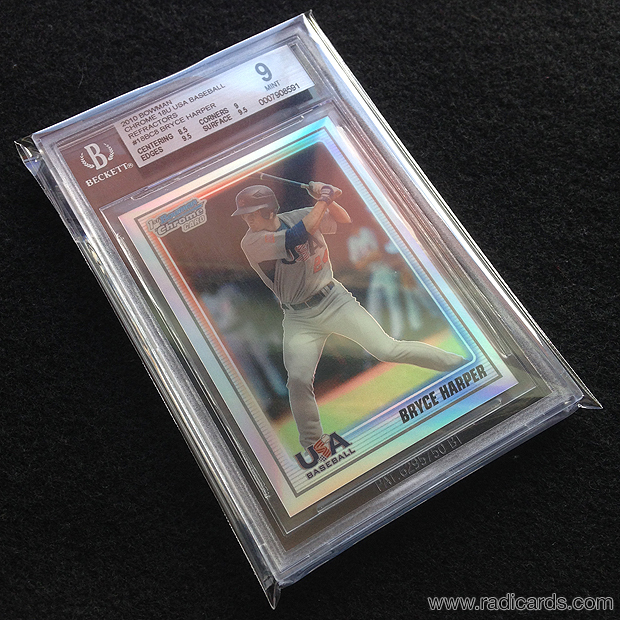 Enjoy your BGS slab collection better with our Fitted BGS Graded Card Bags.